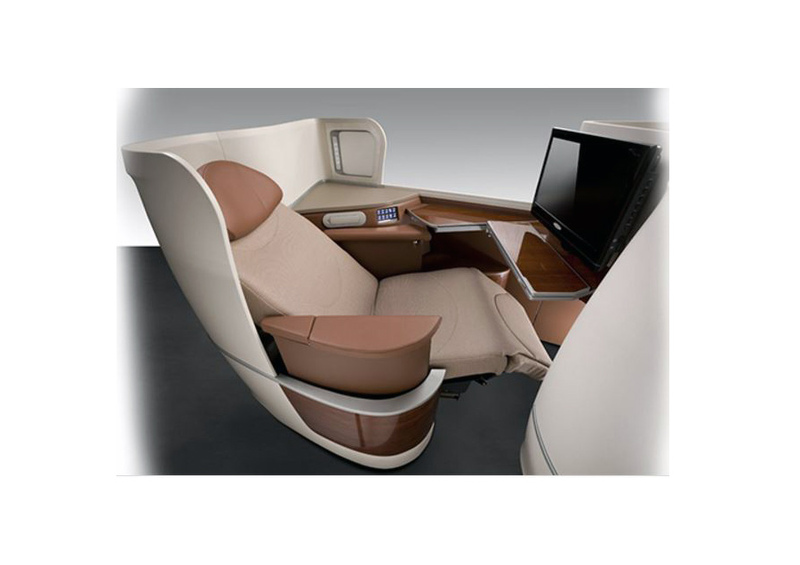 The Diamond® family of seats offers a solution for every aircraft in any application. Based on a common platform design, the Diamond™ family features multiple configurations—from high-density solutions to luxurious all-aisle access—designed to meet the needs and exceed the expectations of airlines around the world. 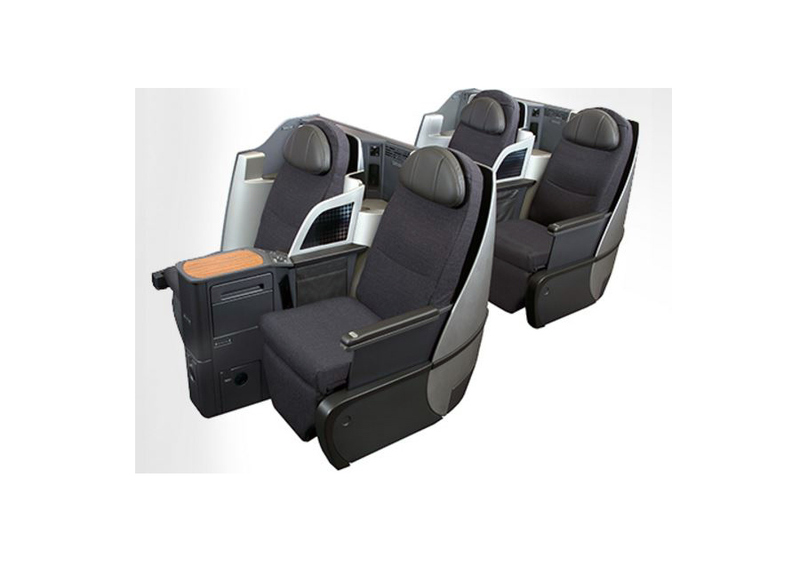 B/E also offers a complete line of business class seat solutions that feature low cost of ownership, optimized comfort, and maximized options. From B/E in-house designs to highly customized styling, each product delivers on the customer proposition with consistently high levels of comfort across multiple aircraft types—unsurpassed in the industry. A full-flat seat featuring luxury design influences and styling flexibility found in luxury transportation, Super Diamond™ features a highly resolved composite body that saves weight and adds structural strength, resulting in greater stiffness of the table and in overall strength and rigidity of the structure.